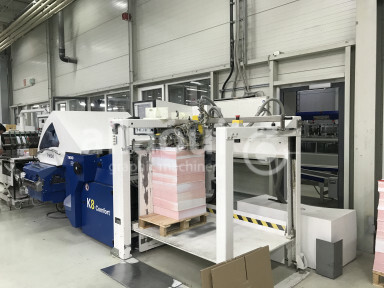 Наши печатные, переплетные и упаковочные машины могут быть осмотрены по Вашему запросу в короткие сроки. 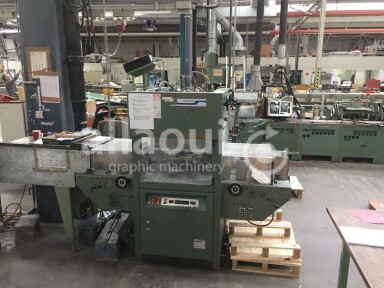 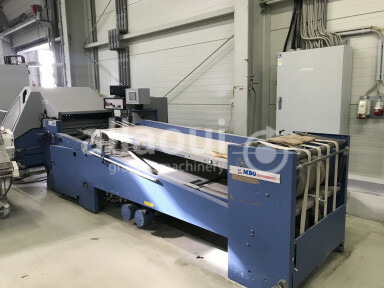 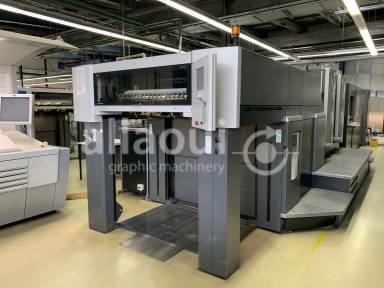 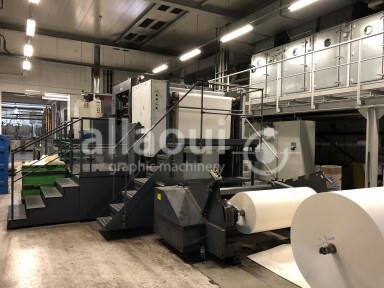 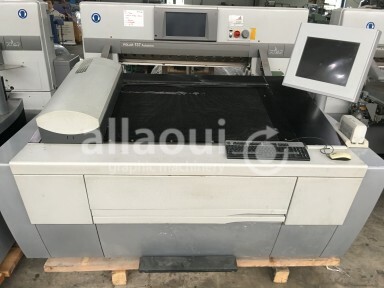 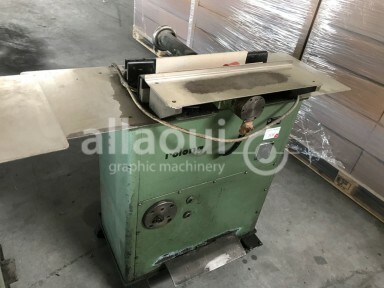 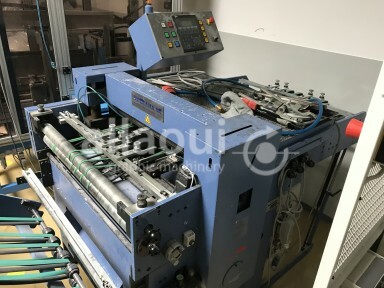 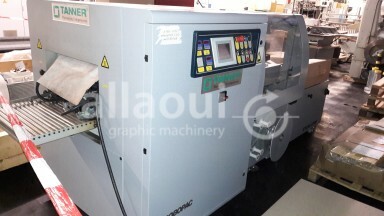 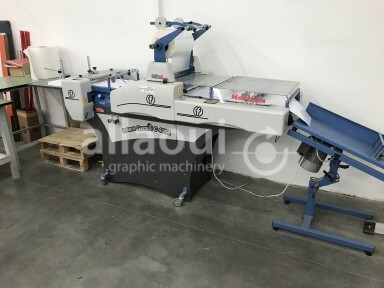 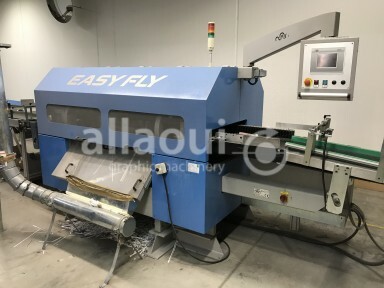 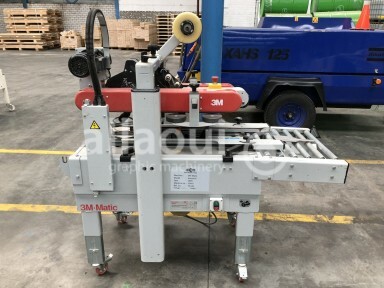 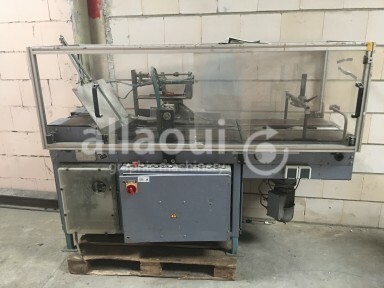 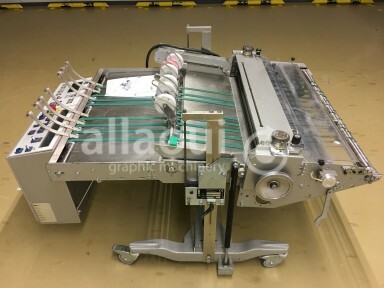 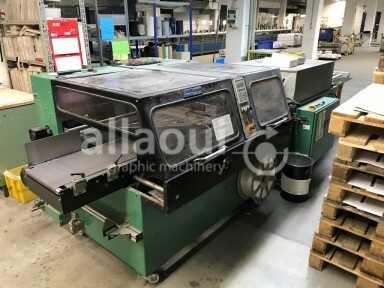 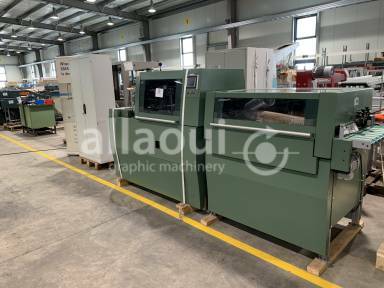 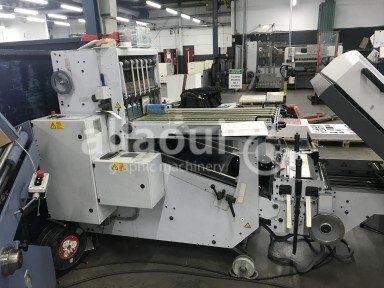 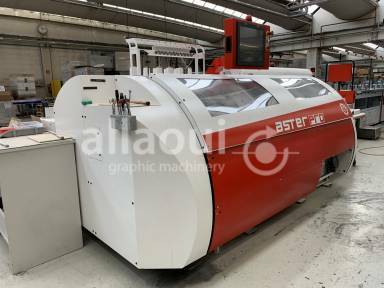 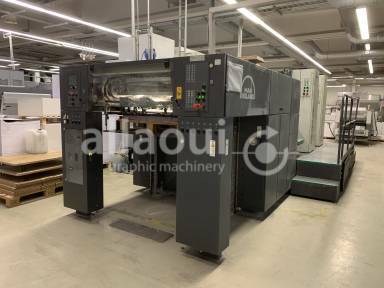 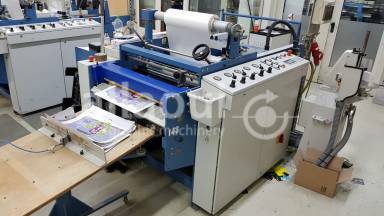 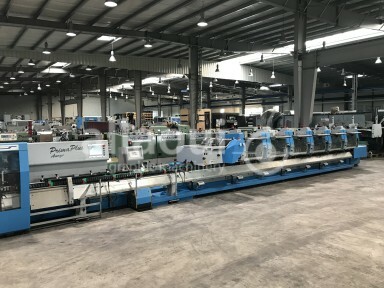 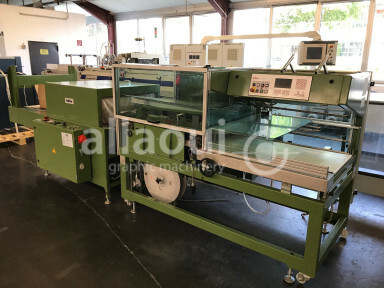 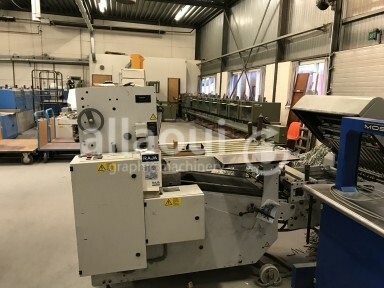 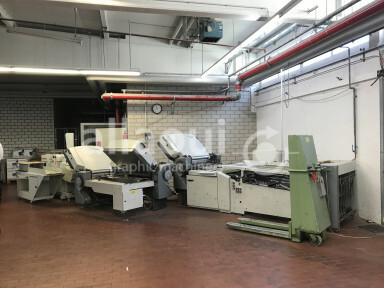 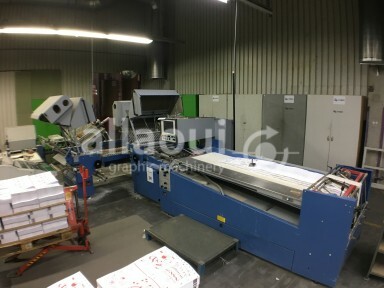 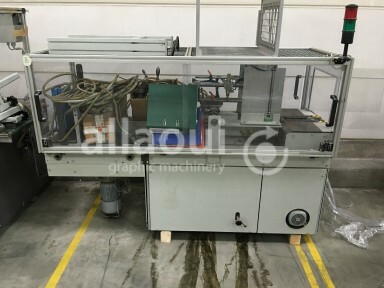 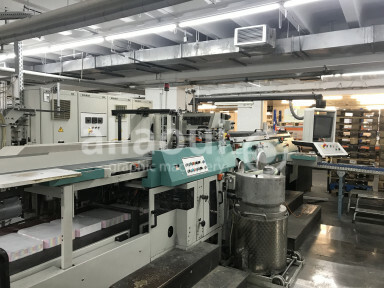 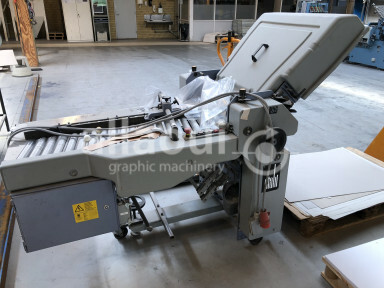 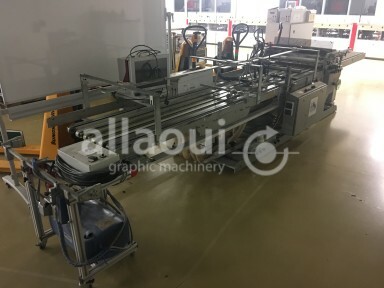 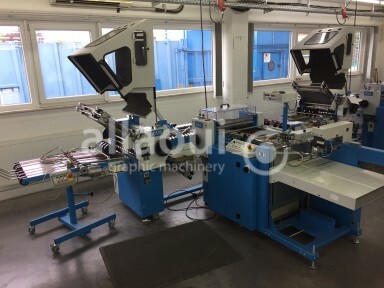 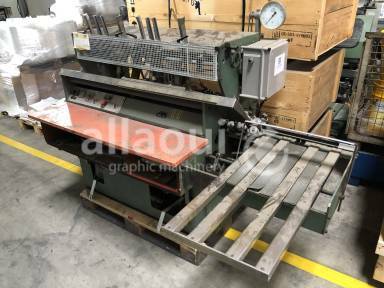 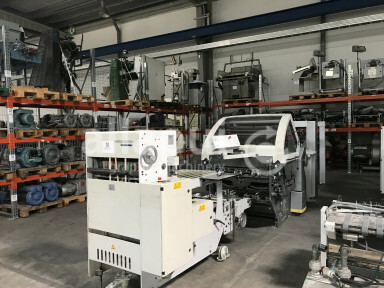 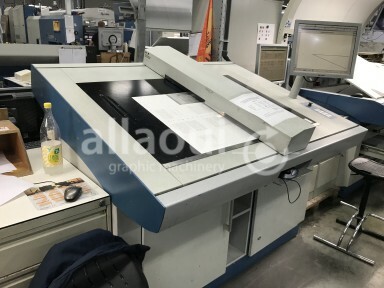 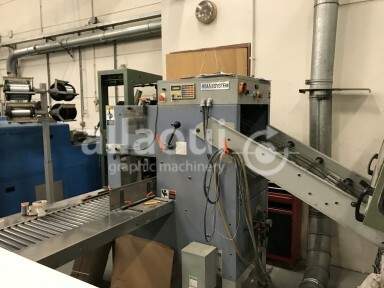 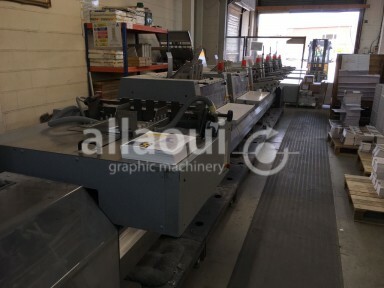 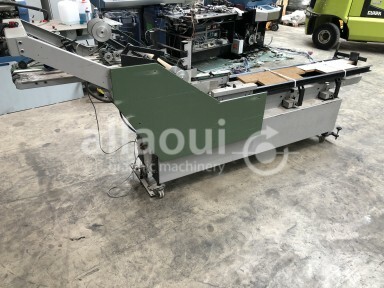 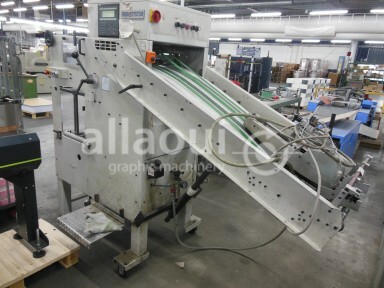 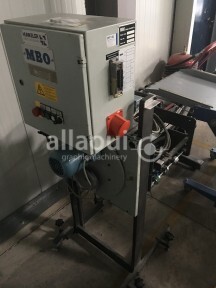 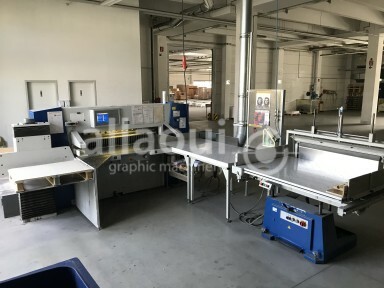 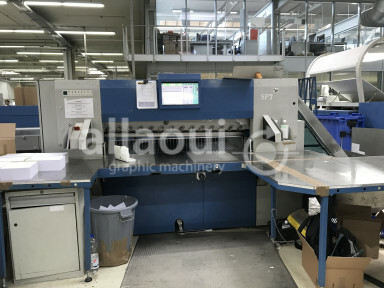 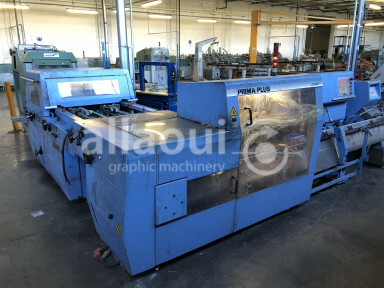 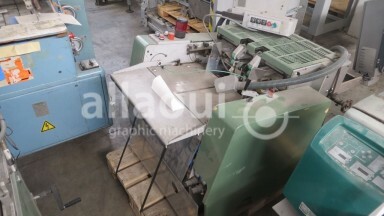 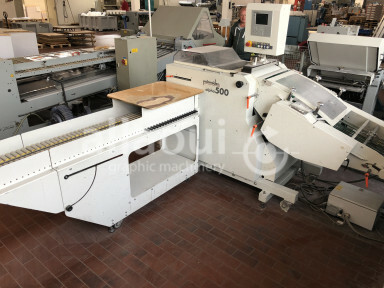 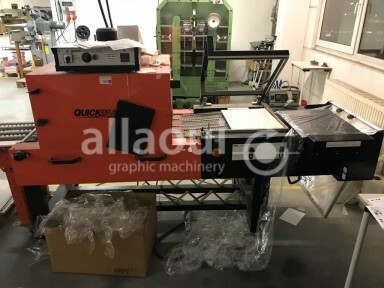 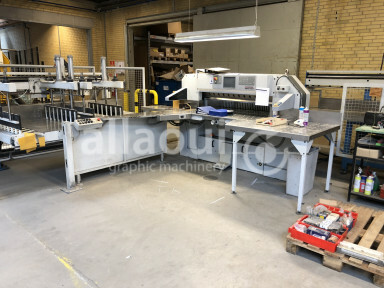 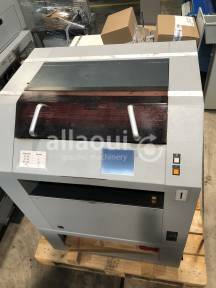 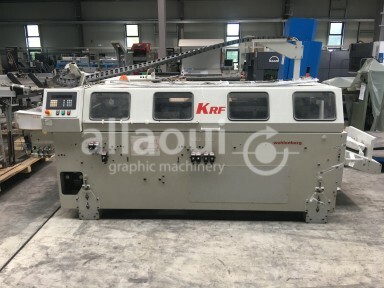 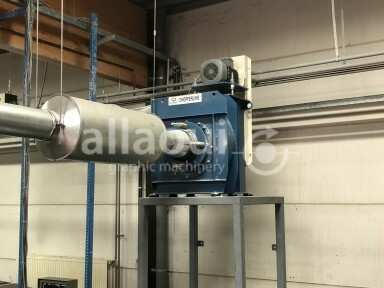 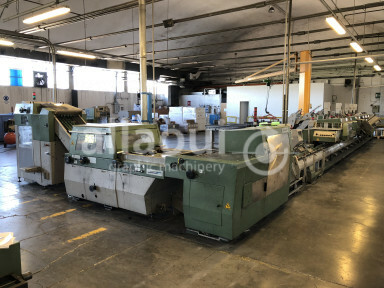 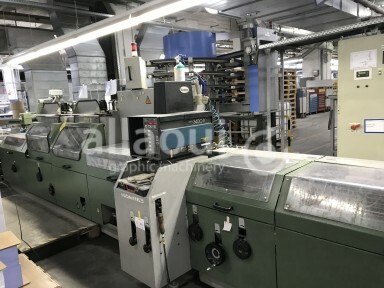 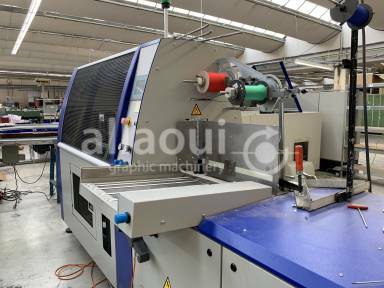 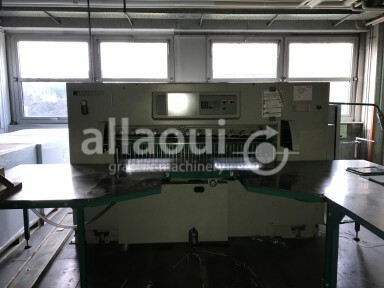 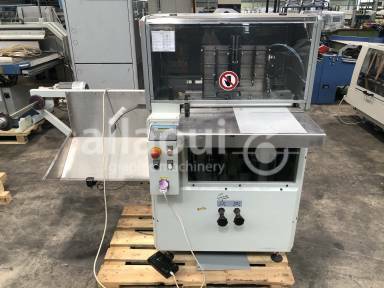 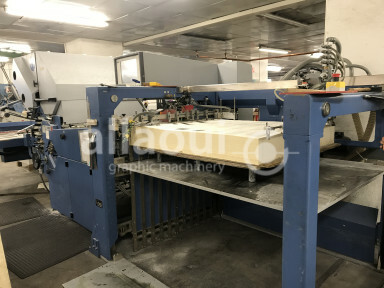 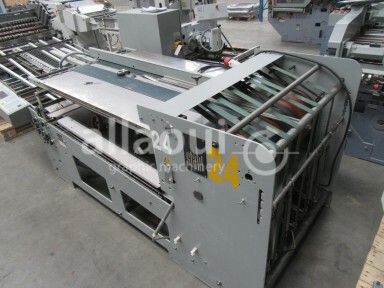 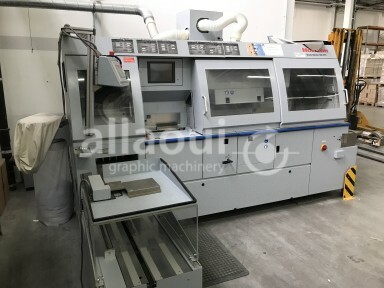 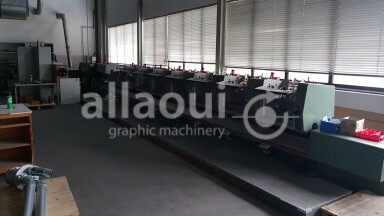 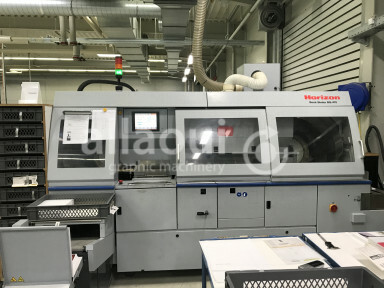 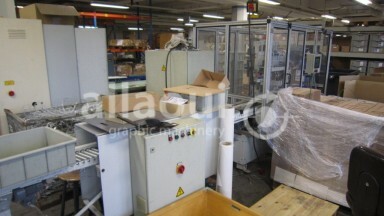 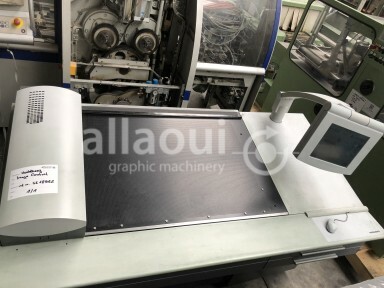 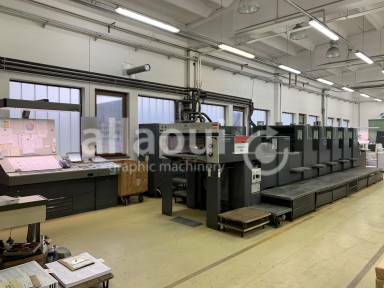 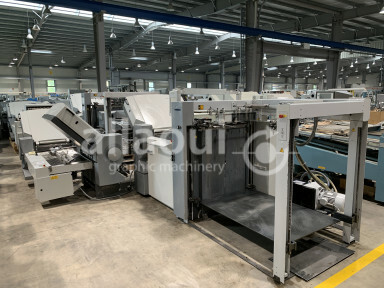 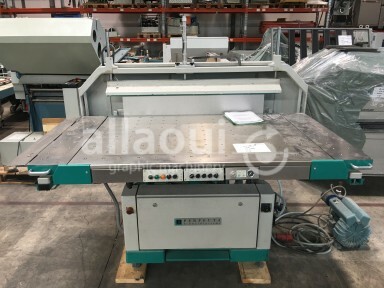 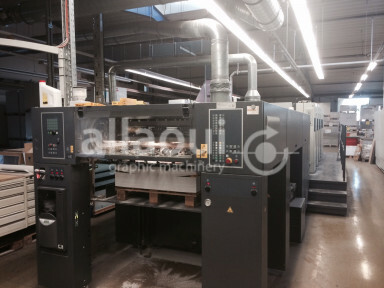 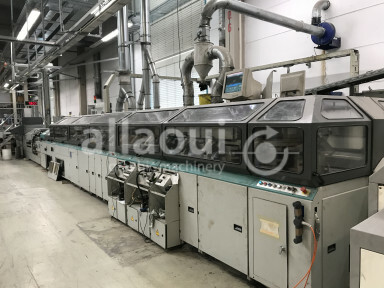 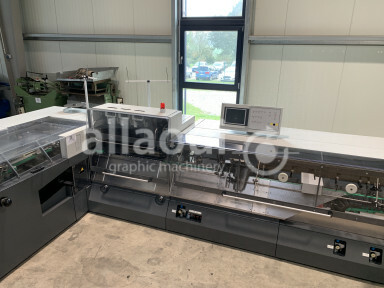 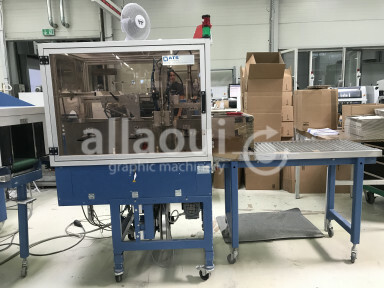 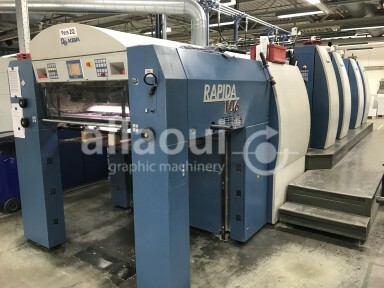 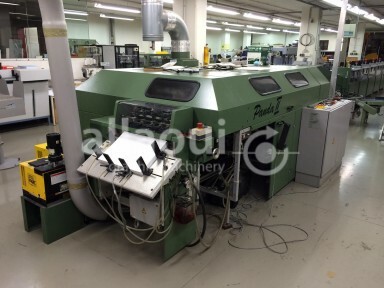 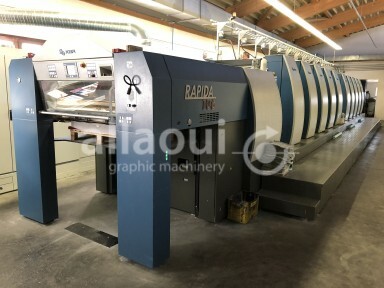 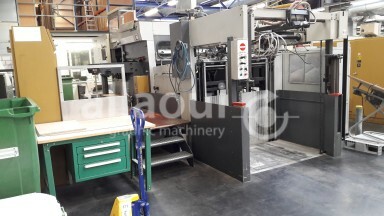 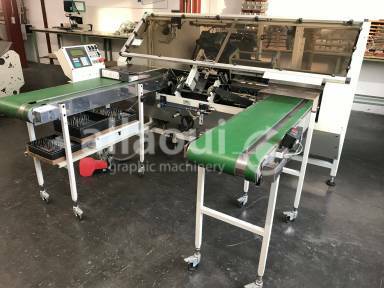 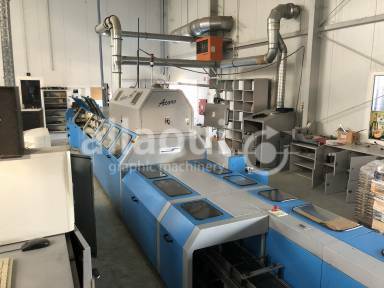 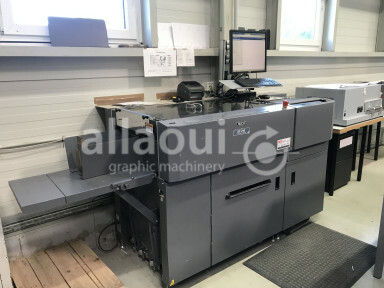 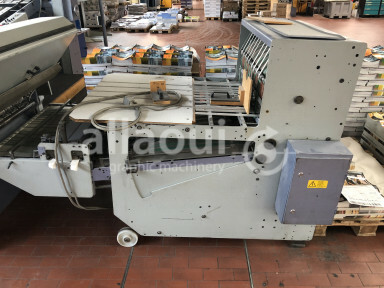 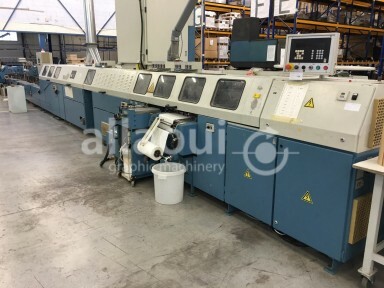 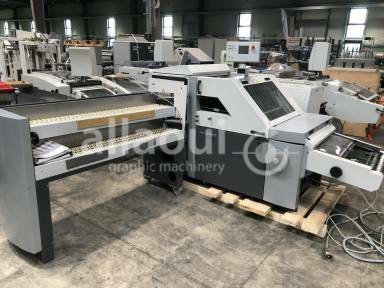 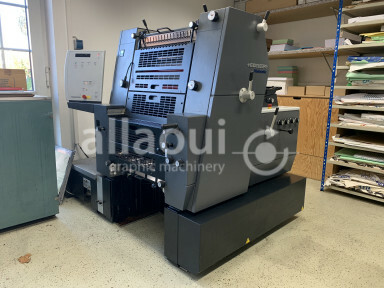 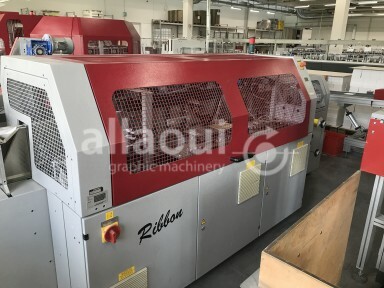 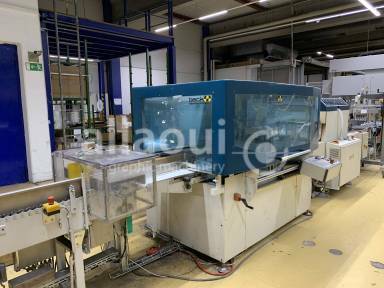 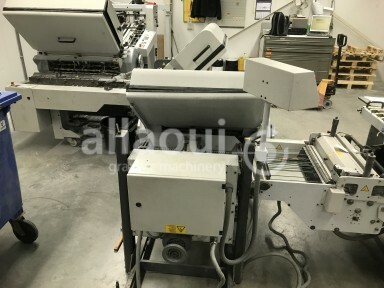 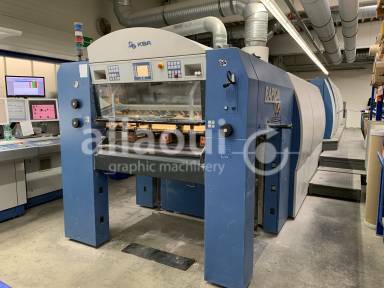 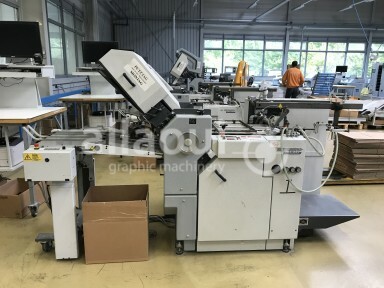 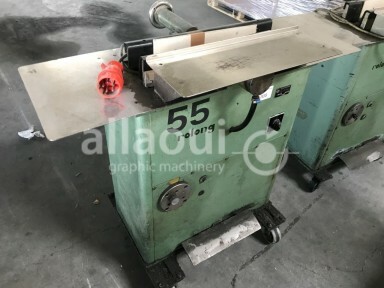 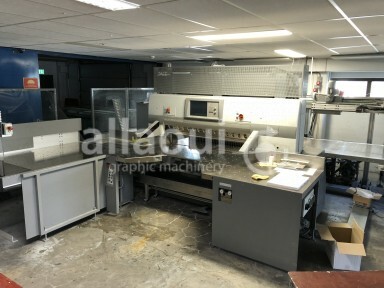 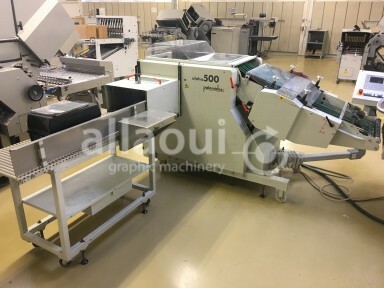 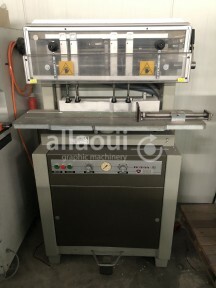 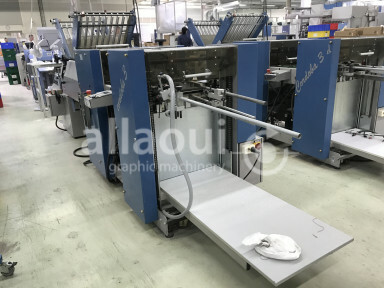 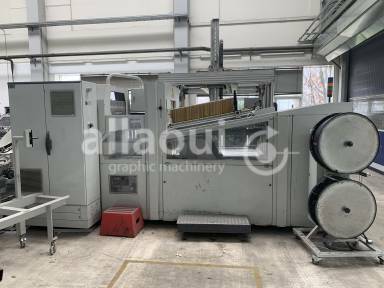 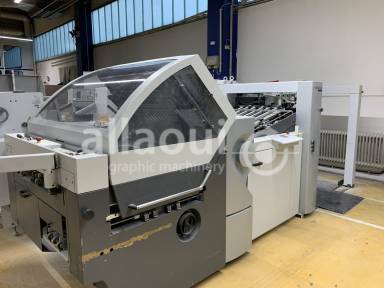 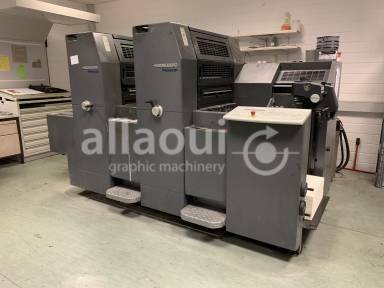 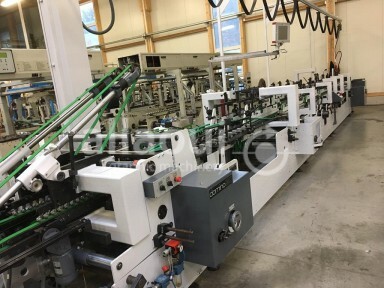 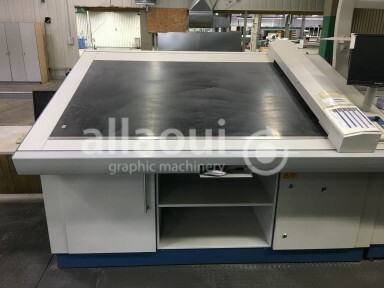 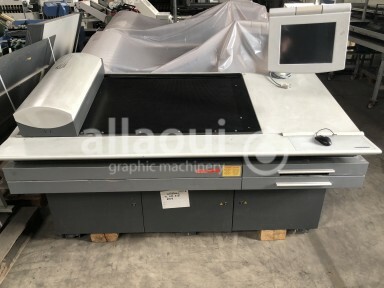 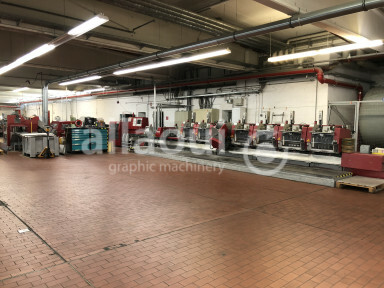 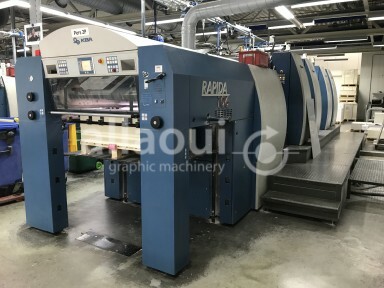 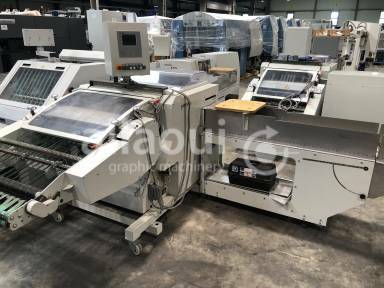 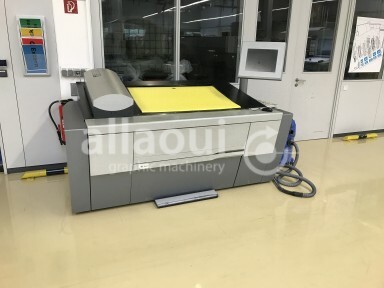 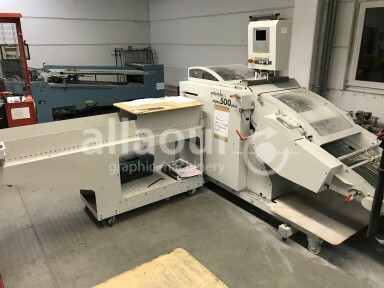 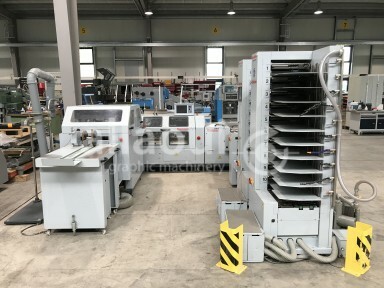 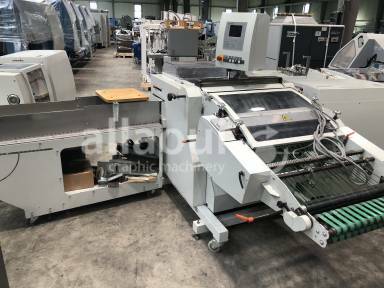 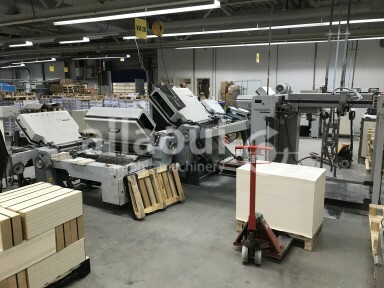 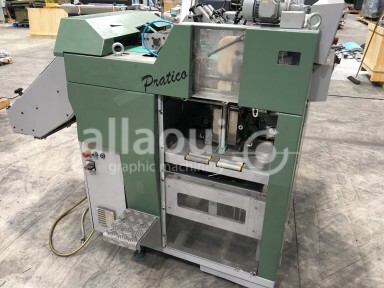 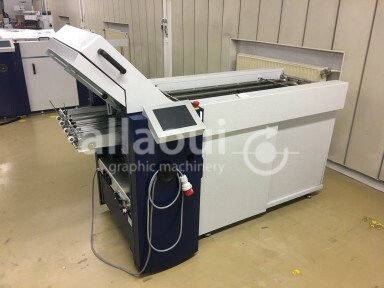 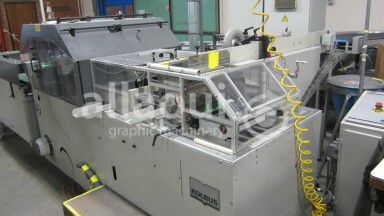 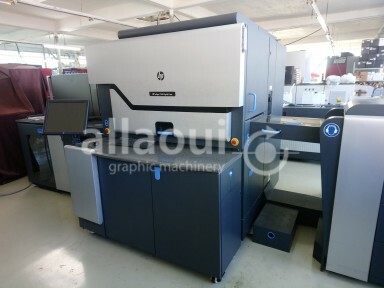 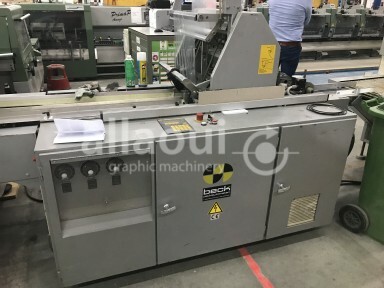 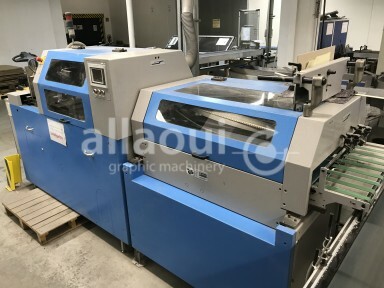 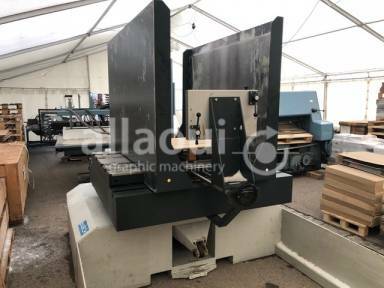 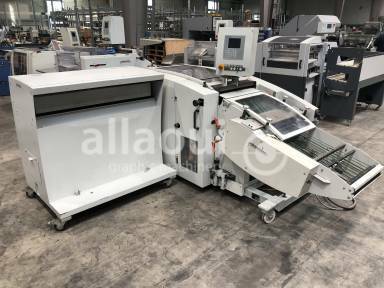 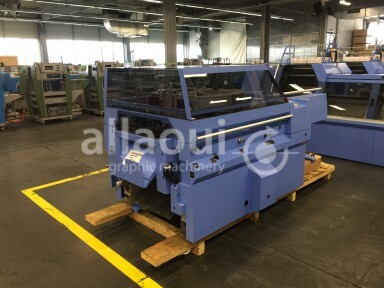 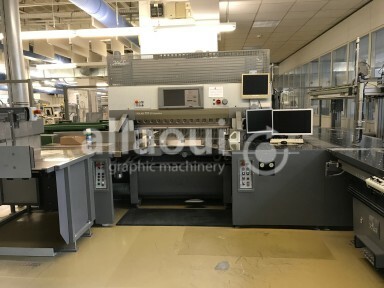 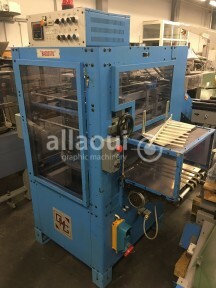 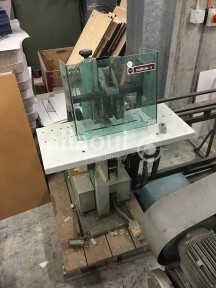 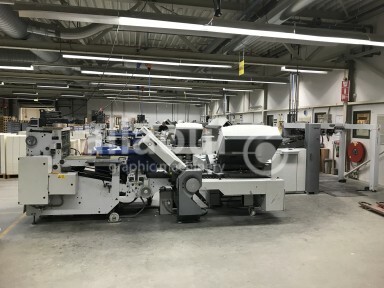 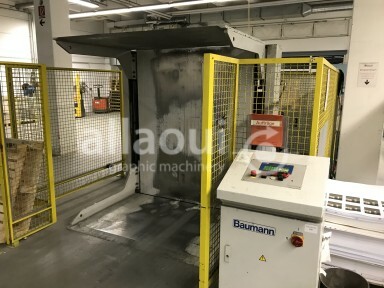 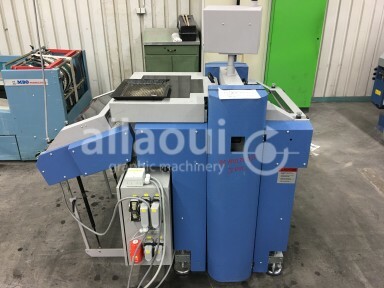 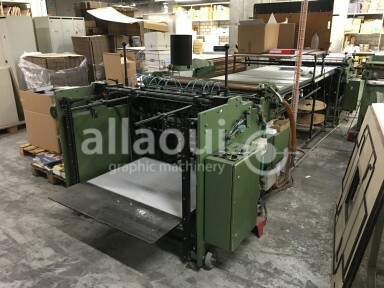 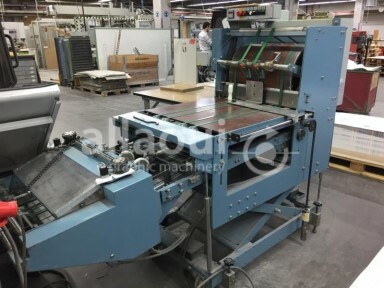 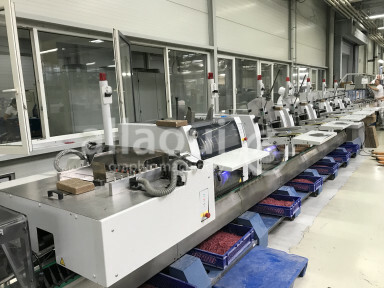 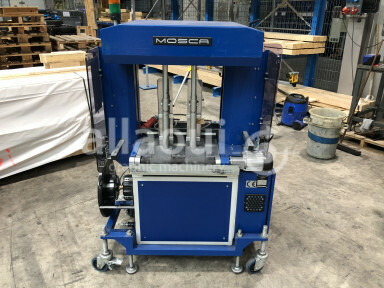 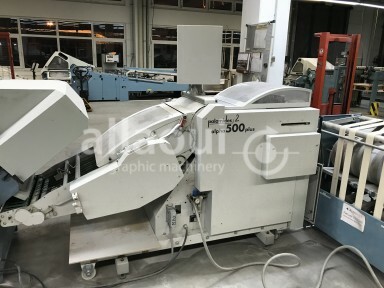 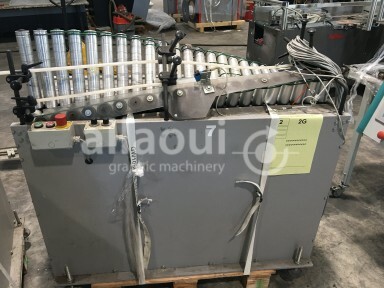 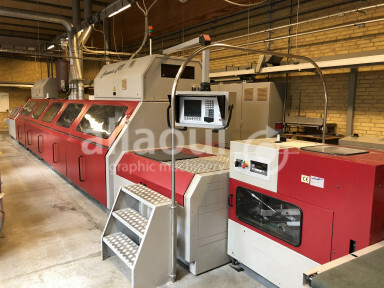 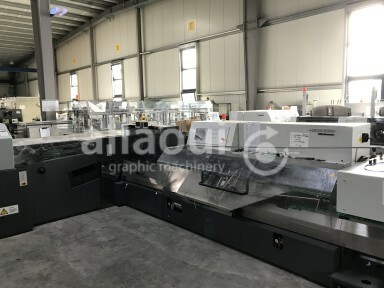 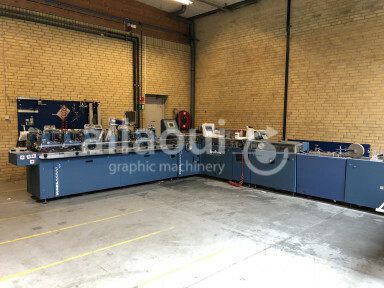 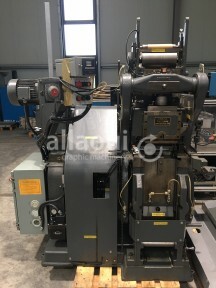 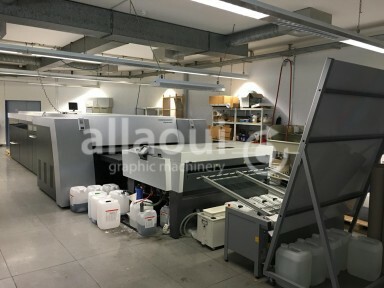 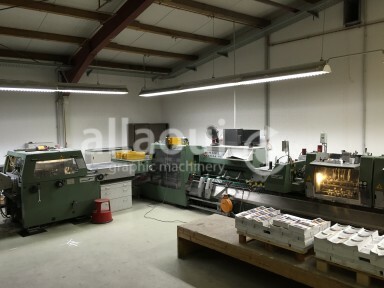 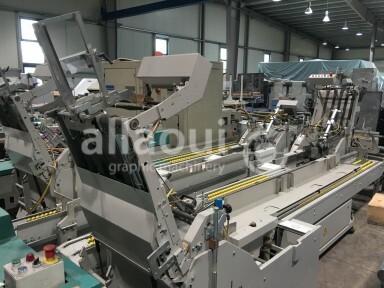 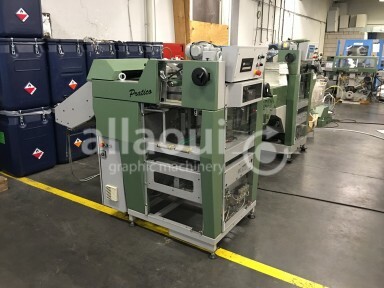 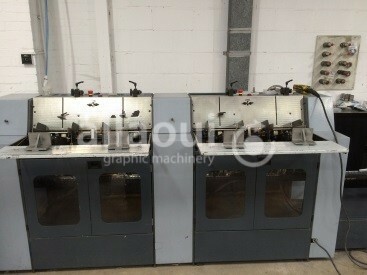 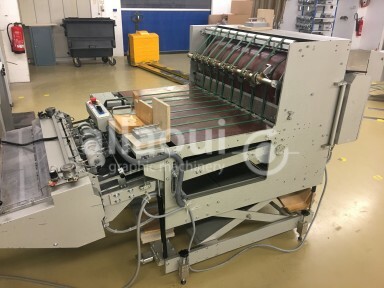 End papering machine for connecting with Müller Martini Perfect binders for hard cover production with Robatech gluing unit. 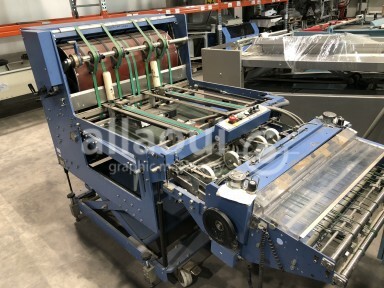 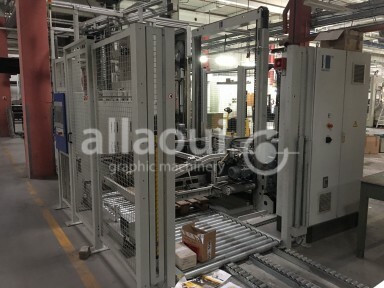 This 4-Clamp binder from Horizon is an appropriate solution for production of books in medium to small quantities as well for individual pieces. 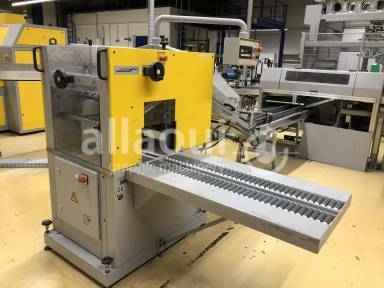 Wohlenberg Cover Folder Feeder for the production of 6- or 8-page flap-covers with symmetrical or asymmetrical flaps. 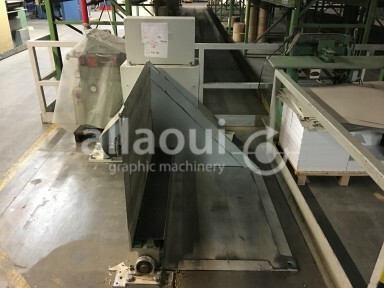 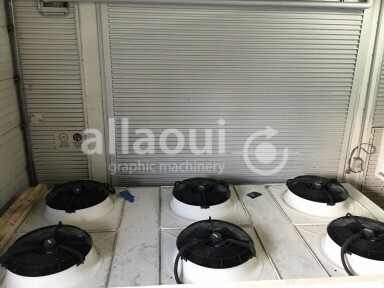 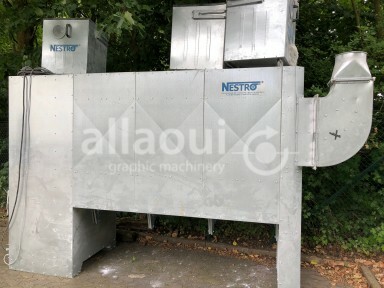 This cutting system was in daily use until day of dismantling. 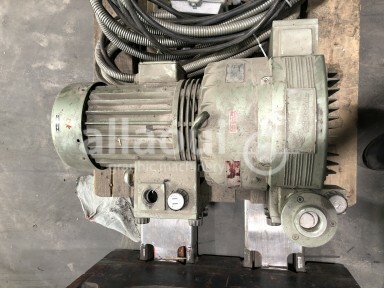 It is in a good technical condition. 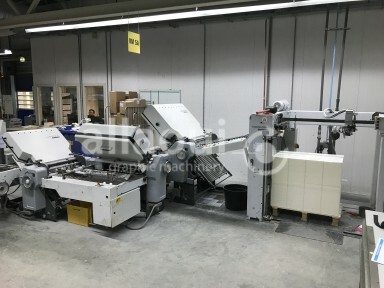 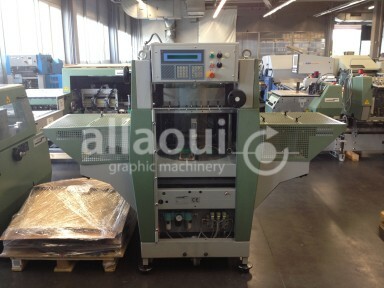 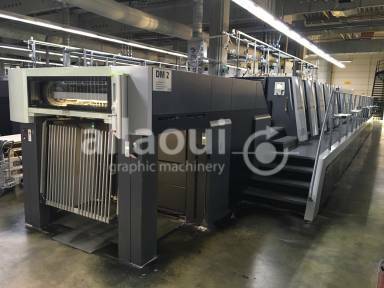 Rima RS-3313S is a stacker, which can be used behind a perfect binding line. 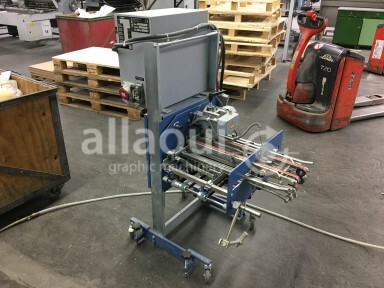 This Baumann BSW Pile turner is an easy solution to turn your pallets of paper in a simple way. 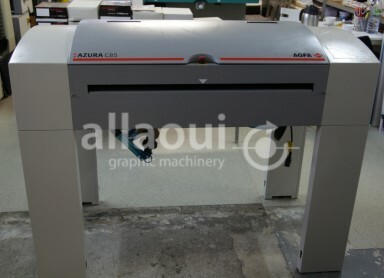 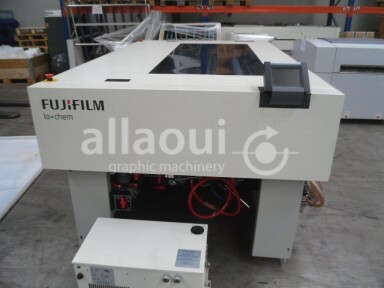 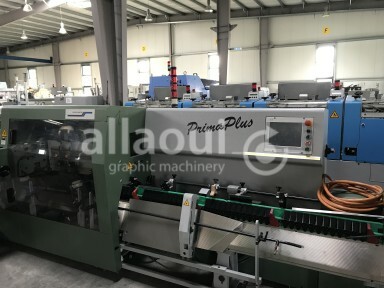 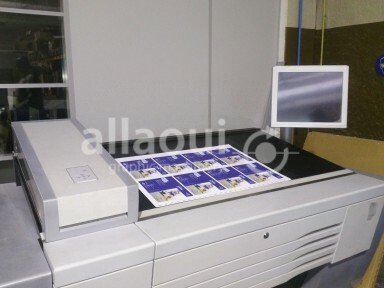 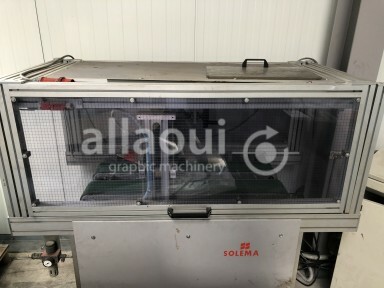 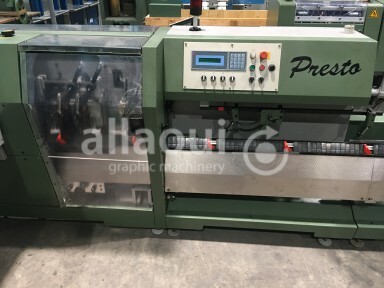 This is a fully automatic high pressure laminating machine specially for digital printing products. 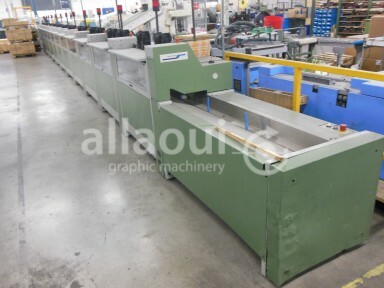 This SOLEMA conveyor device can turn books by either 90, 180 or 270 degrees. 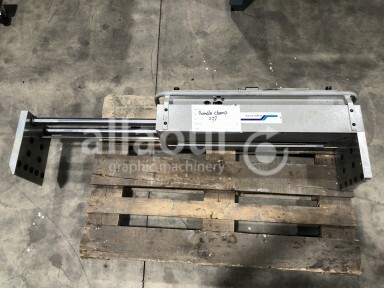 This 3736 Streamfeeder turn feeding of your MM Normbinde a lot more efficiant. 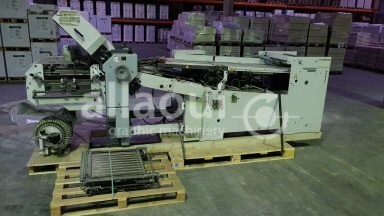 Further Streamfeeder available on request. 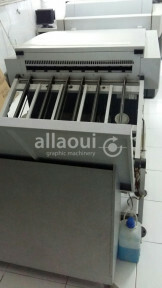 A user-friendly system for making books with hard covers in small runs. 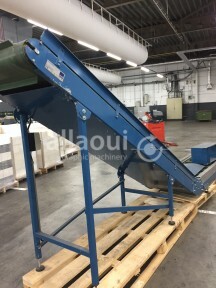 Easy and efficient! 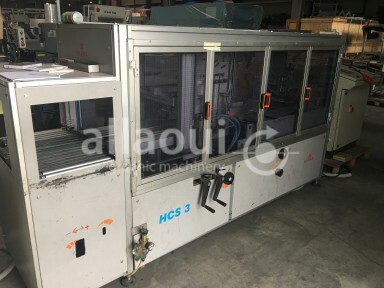 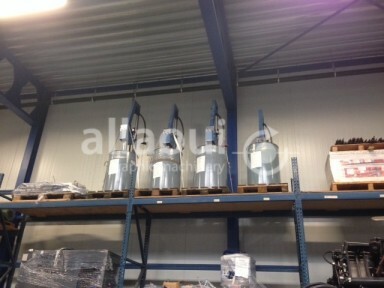 The system consists of 2 machines, the HCM-1 and the HCP-1. 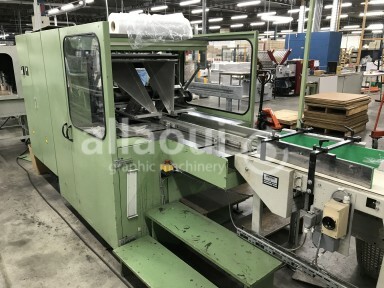 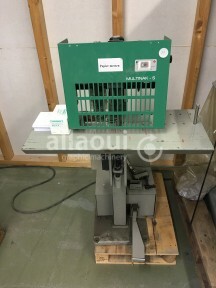 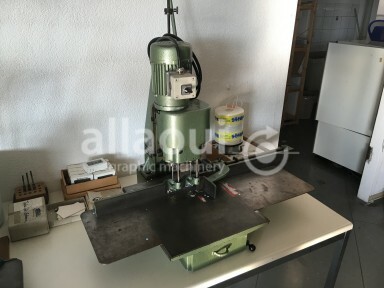 Single head wire stitcher Grapha B1 stand model, green. 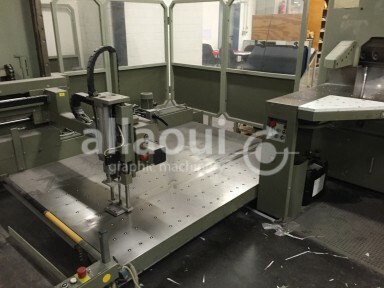 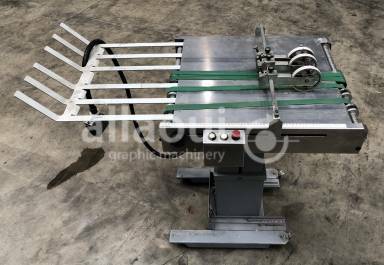 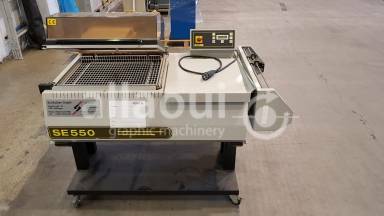 This is a flat stitcher with adjustable table equipped with side and rear lays. 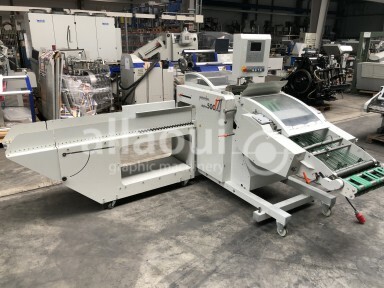 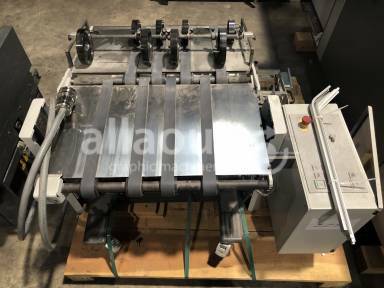 With this Müller Martini bundle clamp 277 you can easily feed streamfeeding systems on saddle stitching or perfect binding systems. 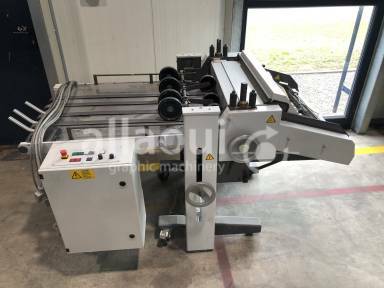 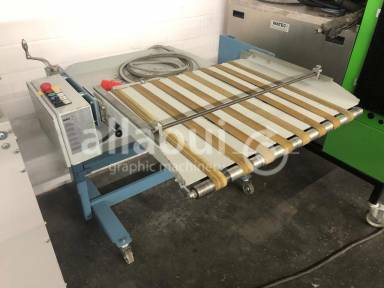 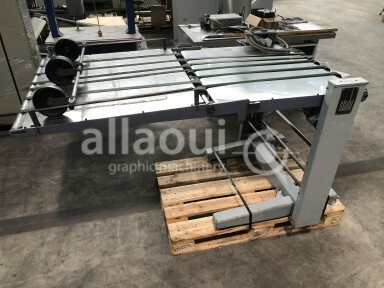 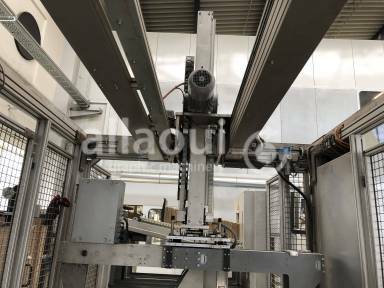 Motordriven roller conveyor to lay down or set up books in a 90° angle. 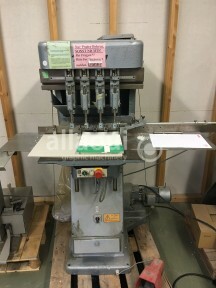 This is a Stahl shingle delivery. 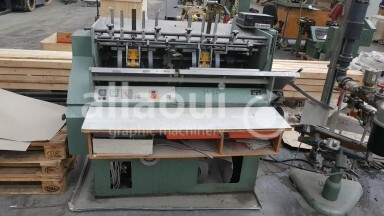 This is a four-spindle paper drilling machine from Hang. 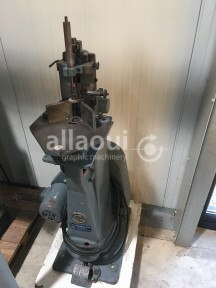 You can drill up to four holes in the same time. 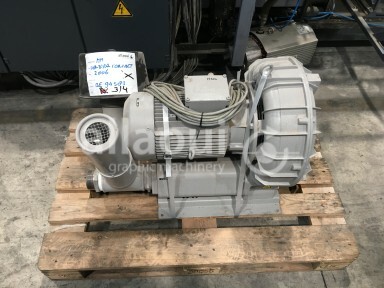 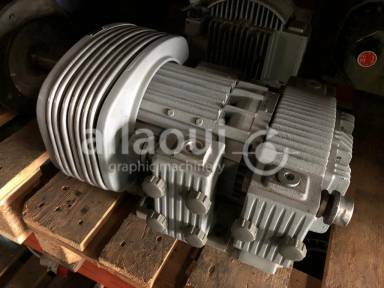 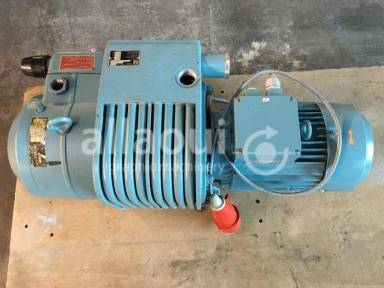 This Rotary vane pressure/vacuum pump is oil-free and air-cooled. 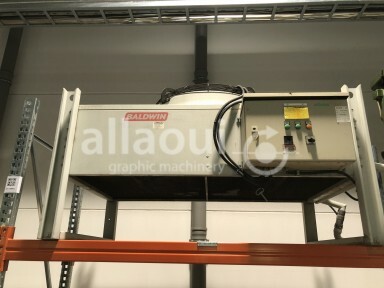 It comes with an integrated suction filter and a vacuum regulating valve. 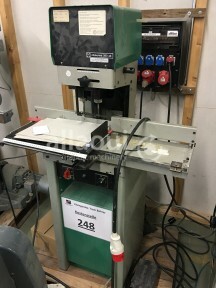 The two head table paper drill from Constantin Hang has two fixed drilling heads for a file-hole punch. 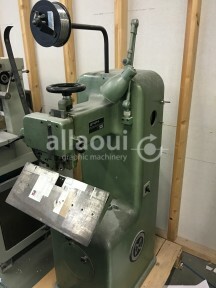 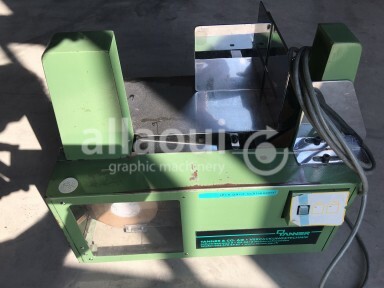 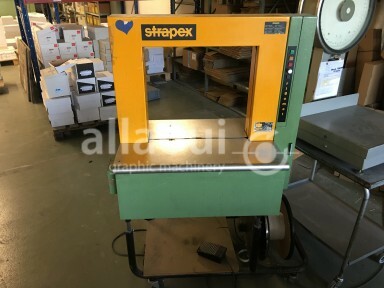 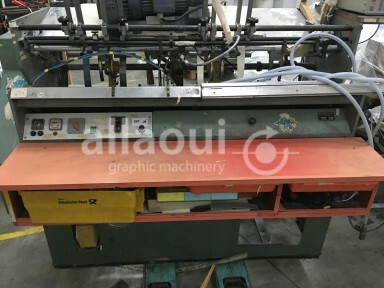 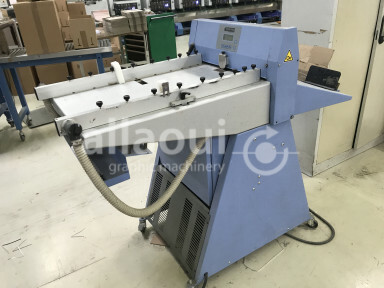 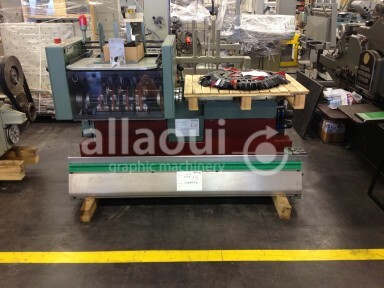 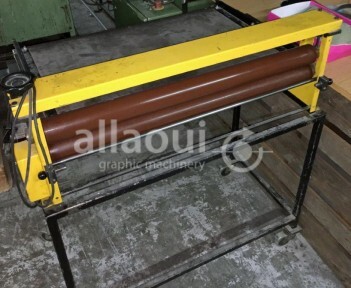 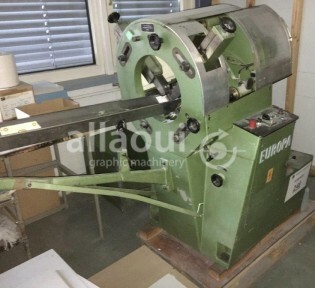 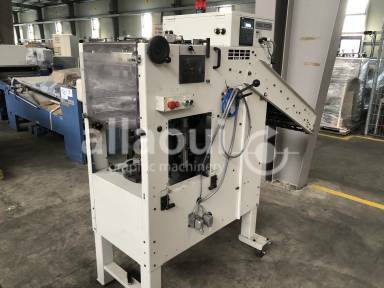 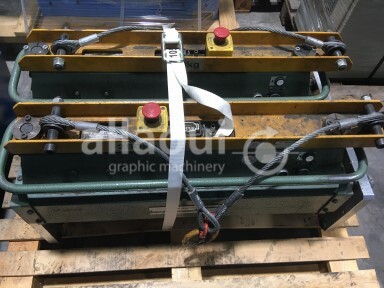 This back rubbing machine is used to press glued material with its carrier material. 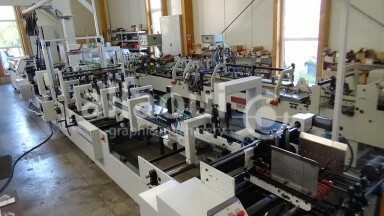 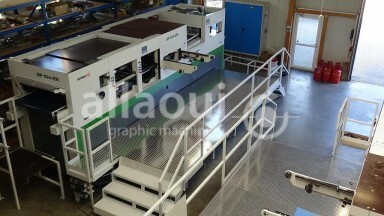 It offers unlimited possibilities of use in cardboard processing, book making, etc.